Children's entertainment for all ages from babies to big kids. 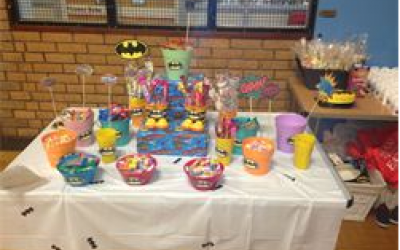 We specialise in planning and managing parties for children. 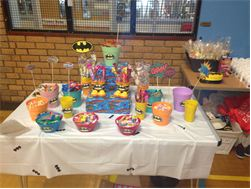 We supply a huge range of children's entertainment, party bags, printed Invitations, theme parties and so much more. Our range of bouncy castles and soft play hire is the best of the best. Our party team takes care in styling, designing, planning and the general running of your party, ensuring that organising your child’s party is fun and stress-free. All of our parties are fully insured and staff are CRB checked to give you total peace of mind. 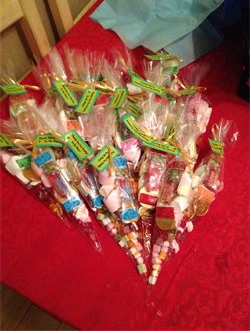 Fizzy pops can host a party for any budget, tell us yours and we will put a unique party selection together for you. Brilliant service! Would recommend 100%! Hello and Thankyou so much for your review it really means so much to us. 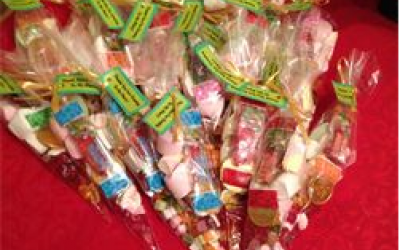 Get quotes from Fizzy Pops Party and others within hours.